It can be confusing for members of the public to know who to trust when looking for advice regarding their skin. 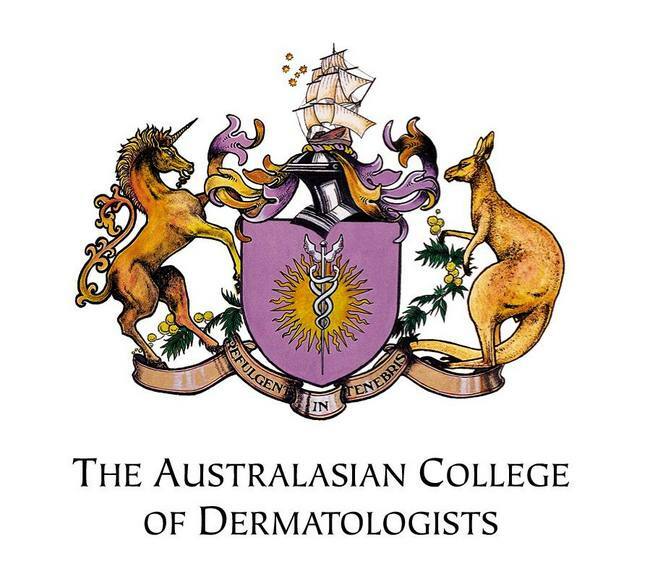 Many doctors claim to be specialists in skin cancer and dermatology , Dermatologists are Doctors who have completed the ONLY Australian Medical Council Accredited Specialty training program for all disorders of Skin (including skin cancer) , hair, nails and mucosa. When you see a Dermatologist you can be assured that you are seeing a Doctor who will perform an expert skin cancer check and can also advise in the diagnosis and management of all skin conditions. Dermatologists are able to provide you with advice and in some instances treatments that other doctors cannot provide. In addition some of our Dermatologists have extended skills in Medical Aesthetics / Cosmetics.